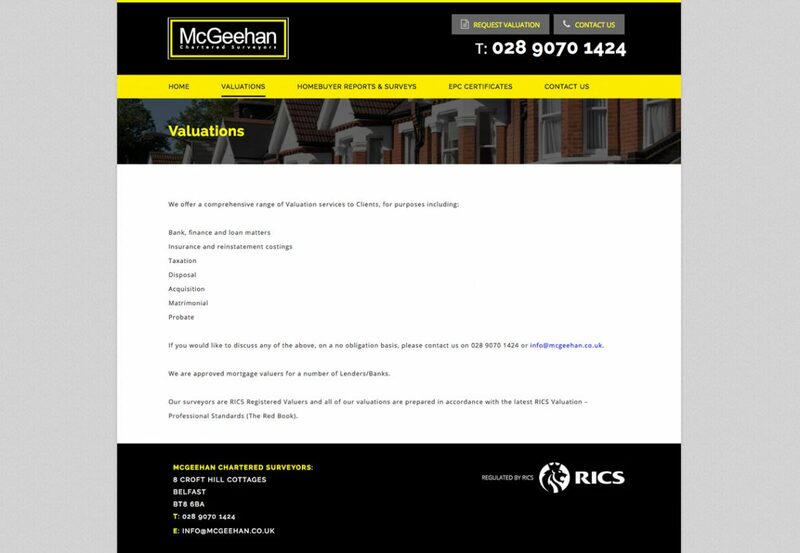 McGeehan Chartered Surveyors are an independent Chartered Surveying practice located in South Belfast. They were established in 2001 and although Belfast based, They can provide services throughout Northern Ireland. 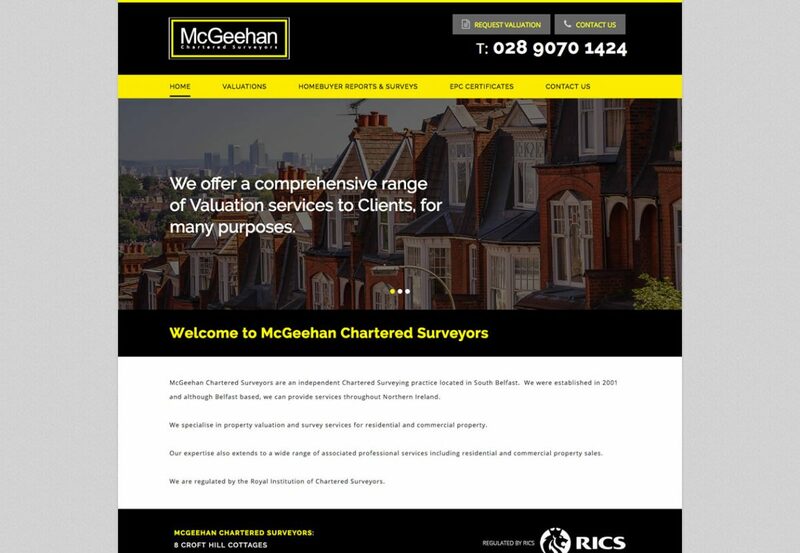 McGeehan Chartered Surveyors commissioned Blue Cubes to design and build a high-end responsive website for their website. 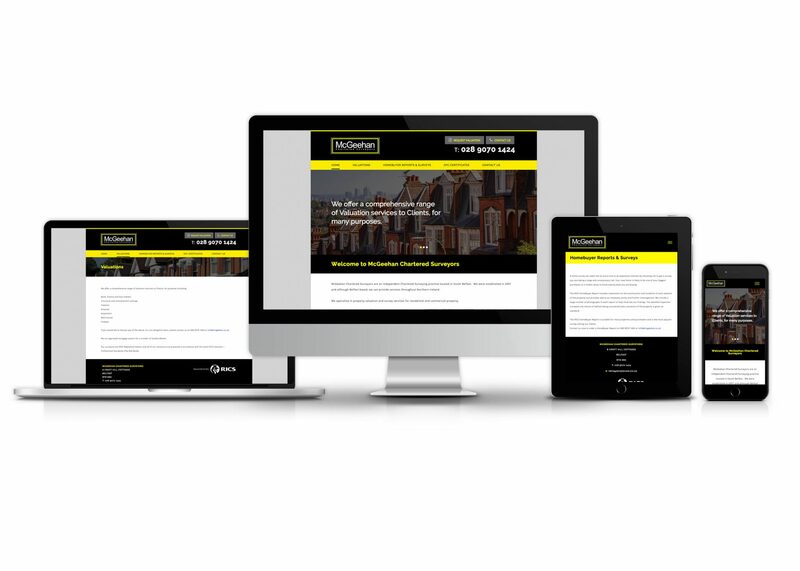 The website’s features include a Responsive Design and Full CMS.